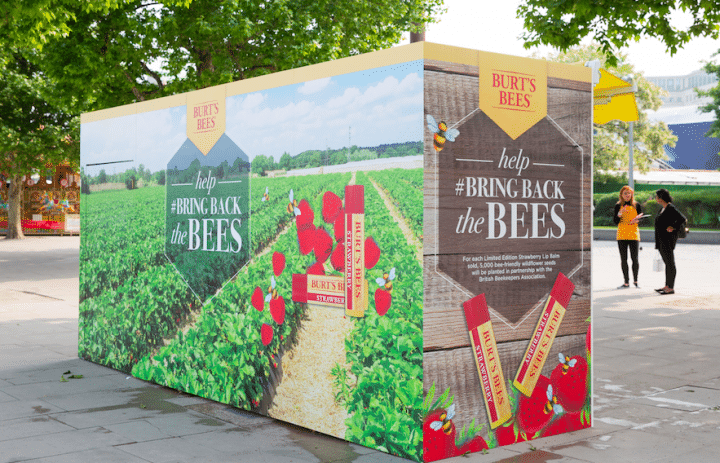 After the success of last year’s campaign, Burt’s Bees, in partnership with the British Beekeepers Association, was looking to relaunch their Honey Bee Health campaign, #BringBackTheBees, to help save the bees. 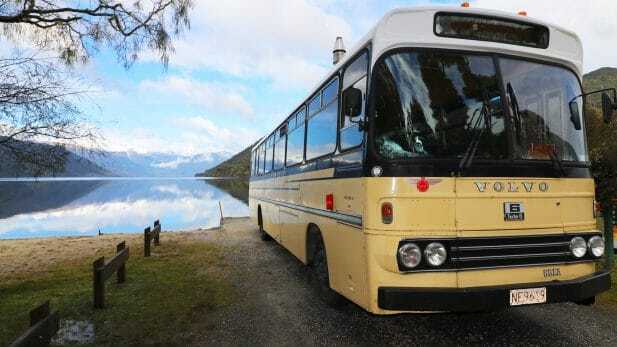 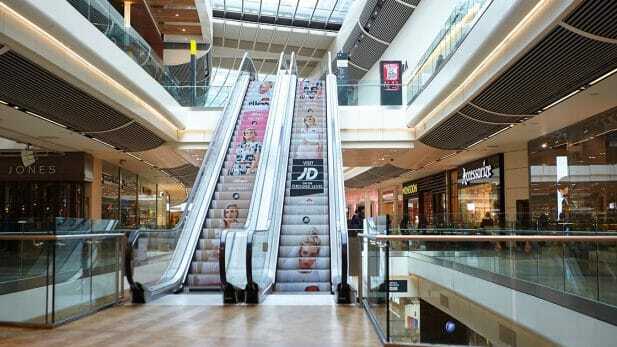 This time they were looking to get customers sowing, encouraging them, through an experiential campaign, to Be a True Force of Nature and help “Bring Back The Bees”. 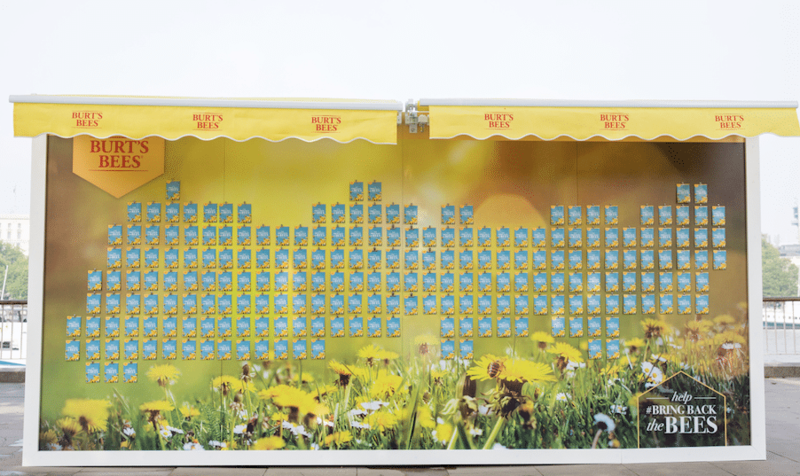 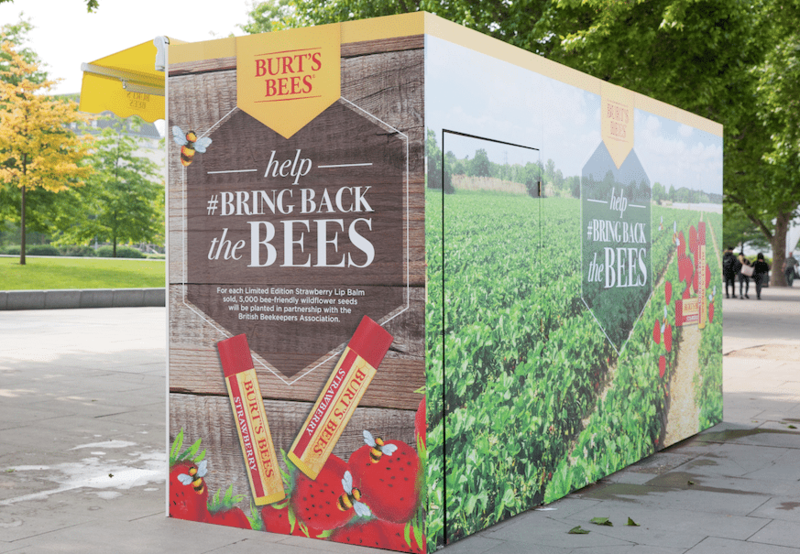 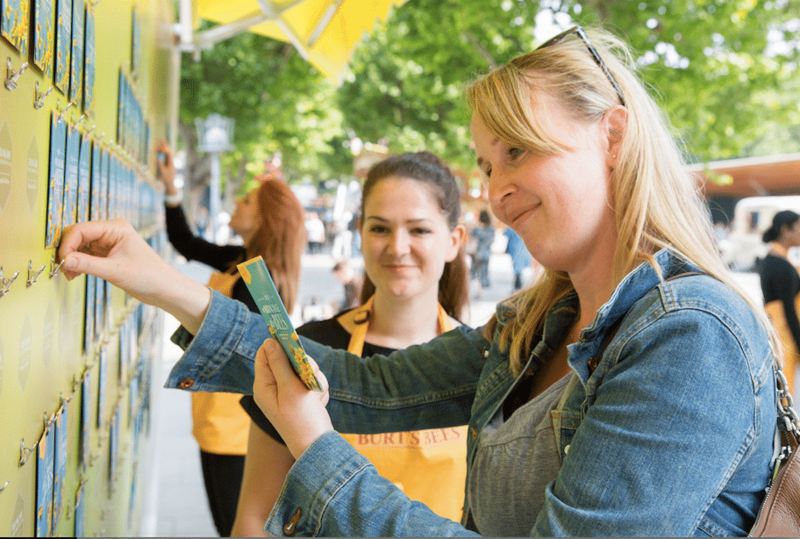 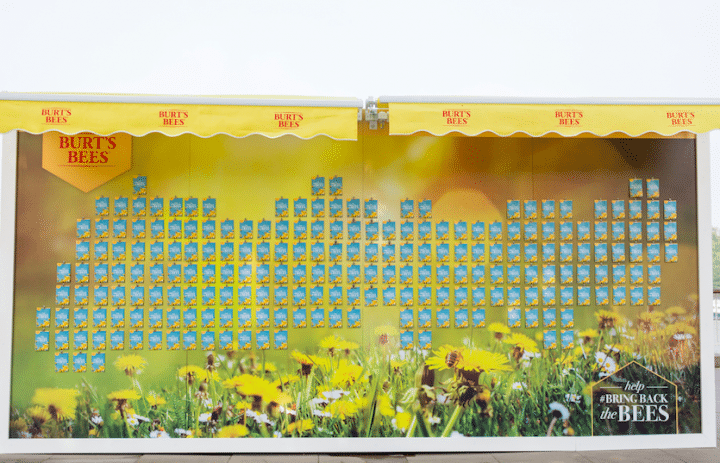 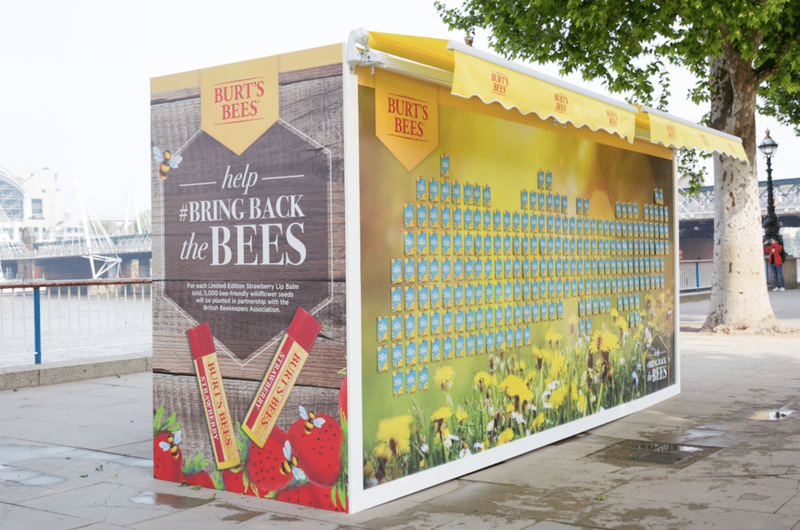 Ambient was appointed alongside Talon Outdoor and Omnicom Media Group’s PHD, to launch a unique experiential campaign for Burt’s Bees on London’s Southbank. 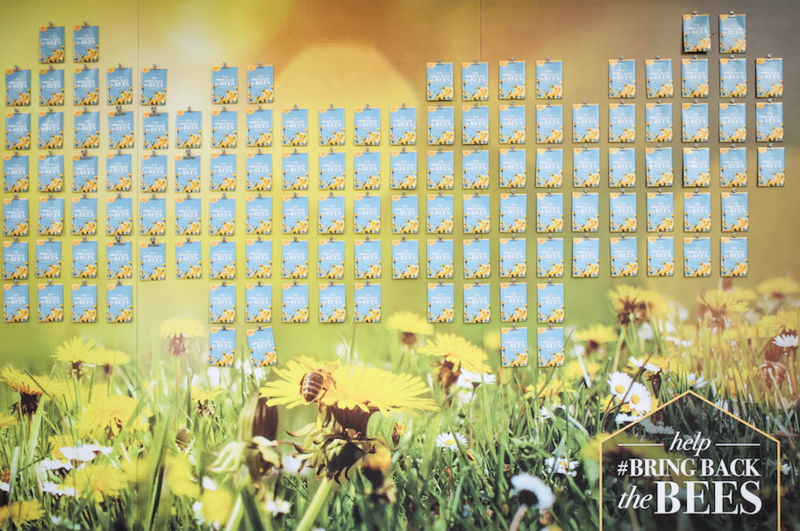 We created a ‘Wall of Seeds’ which popped up at the Queen’s Walk during the bank holiday weekend. 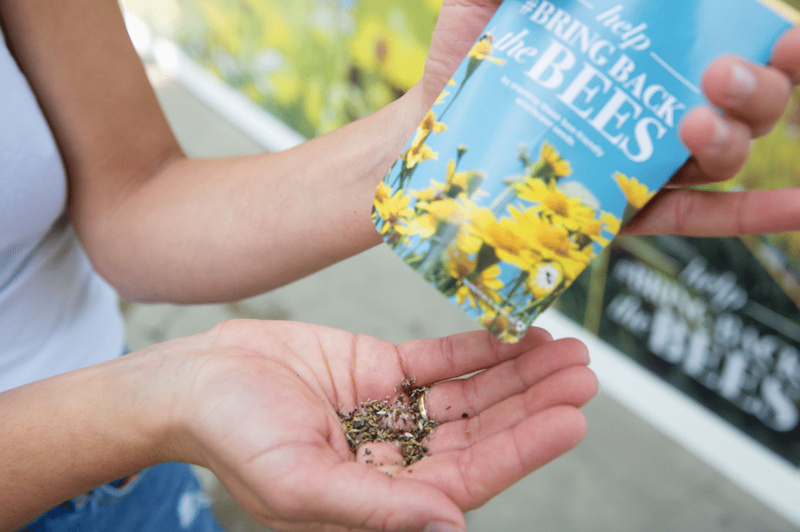 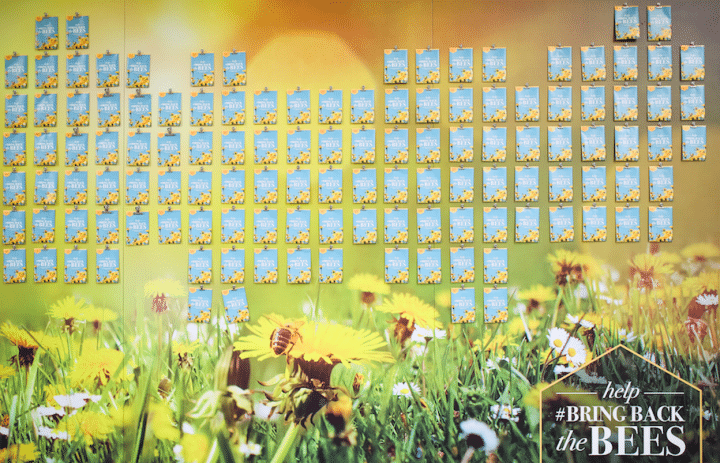 Customers were encouraged to collect their own bee-friendly, wildflower seed packet from the wall to help support the #BringBackTheBees movement. 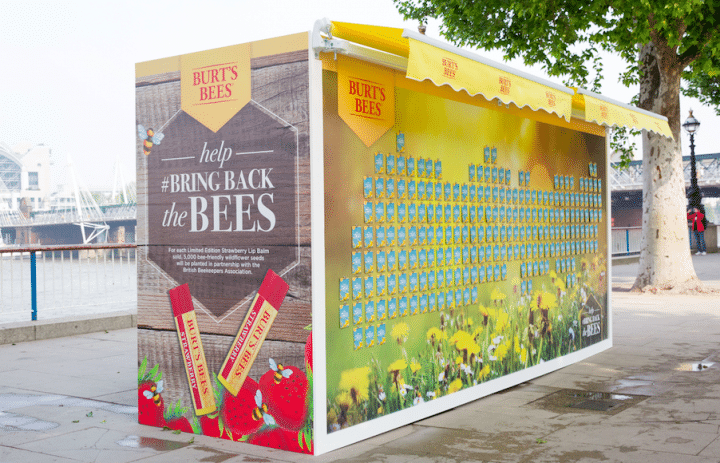 In addition to planting seeds from the experiential “Wall of Seeds”, the brand’s Strawberry Lip Balm had also been given a spring makeover. 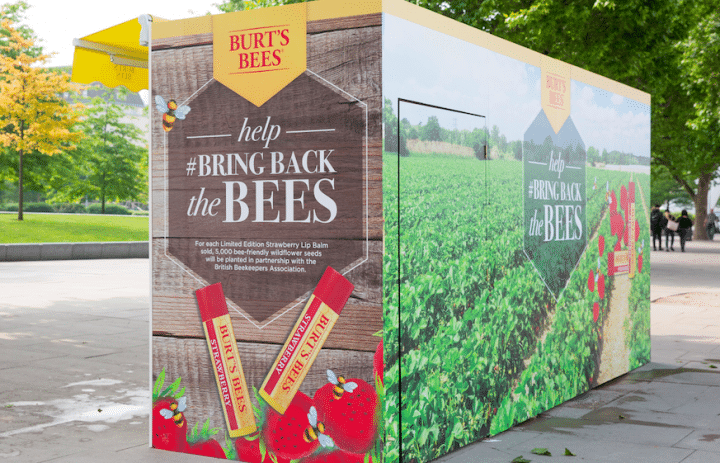 For each Limited Edition Bring Back the Bees Strawberry Lip balm sold, 5,000 bee-friendly wildflower seeds were planted, in partnership with the British Beekeepers Association, in selected areas nationwide, offering nearby bees a nutritious and much-needed feast. 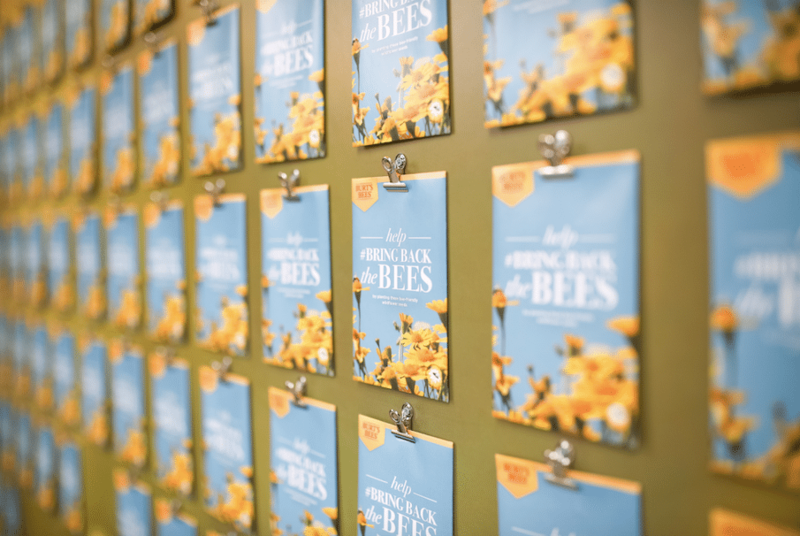 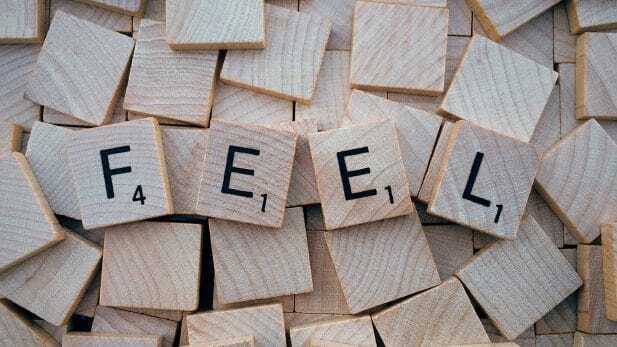 Over the May bank holiday weekend, over 6,000 wildflower seed packets were given away with a total of 12 Million seeds distributed to help support the Bees.